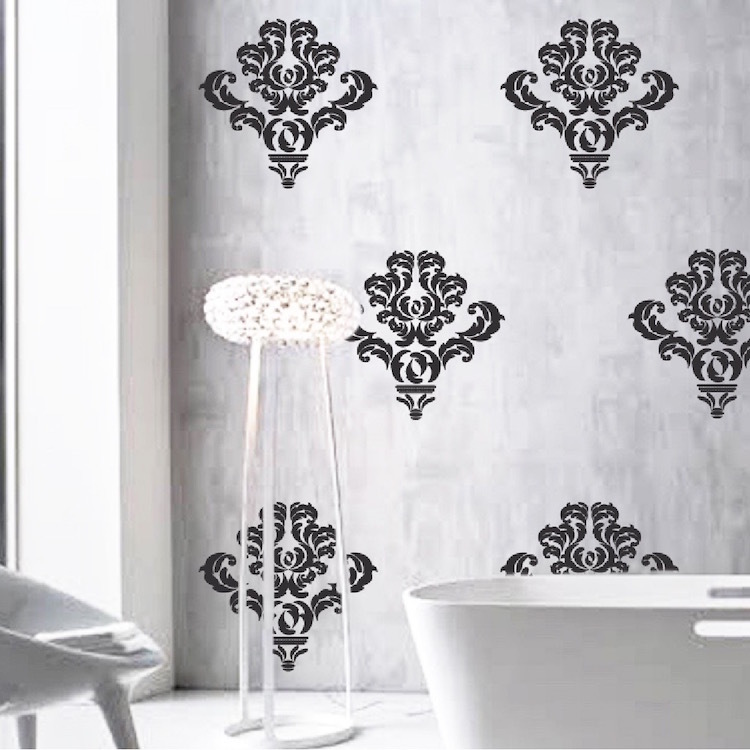 Turn any surface into a fun decorating opportunity with the Damask Wall Accent Sticker Decals from Trendy Wall Designs. 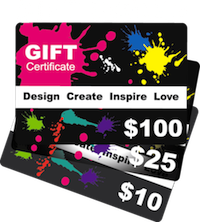 To get multiple colors or Sizes, place multiple orders of the design in the color and size of your choice and really mix it up! 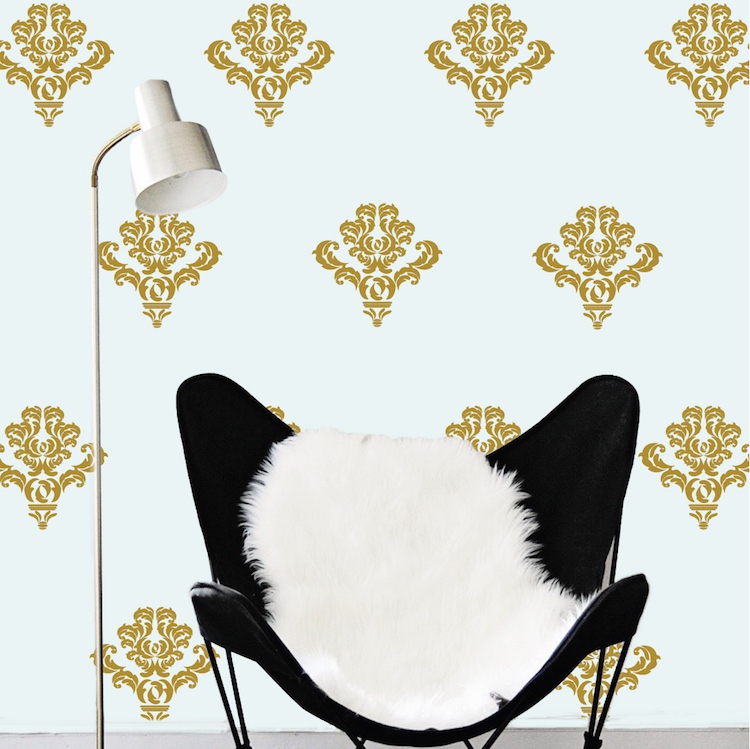 These are so much more beautiful than wallpaper decals. I bought these in silver and placed them on a dark grey wall, and wow did they turn out so beautiful! Great quality, easy and fun application. I marked my wall with a pencil and spaced them out exactly the same. 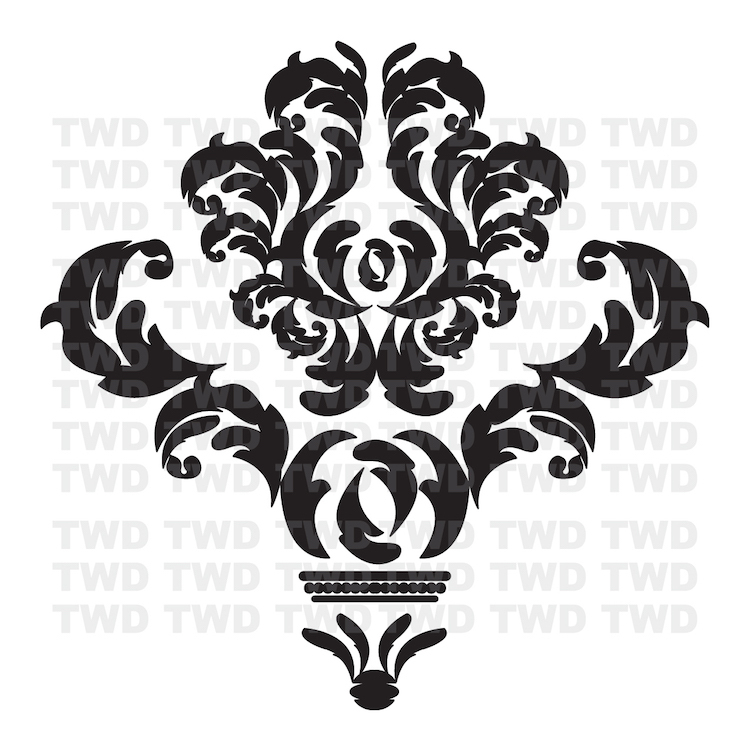 I highly recommend them to anyone looking to update any room in the house. I will be doing my bathroom next. I mixed two different sizes. I get so many compliments. Thanks.